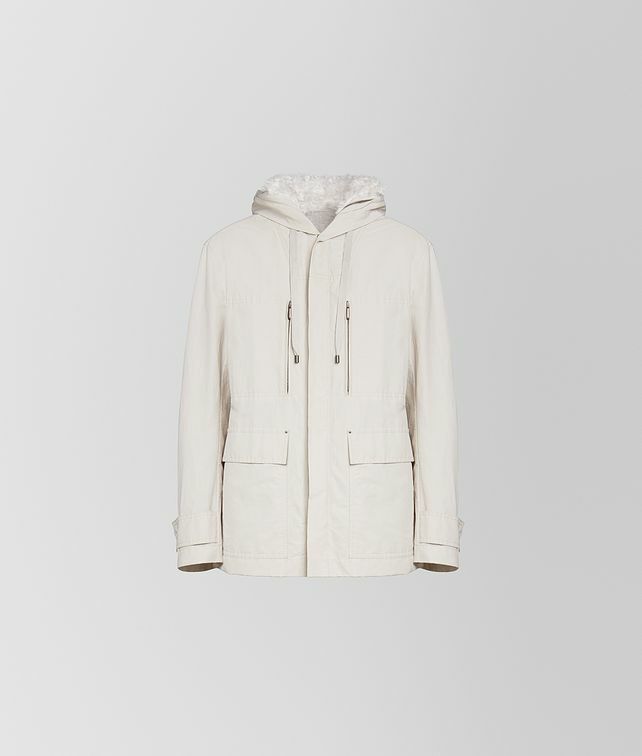 Introduced in our Cruise 2019 presentation, this water-resistant parka is crafted from a technical blend of cotton and nylon. The highly functional yet luxe style features a mohair fur lining that can be worn separately, making it ideal for multiple climates. It is finished with two patch pockets, two zip pockets, a drawstring hood and a zip and button closure.